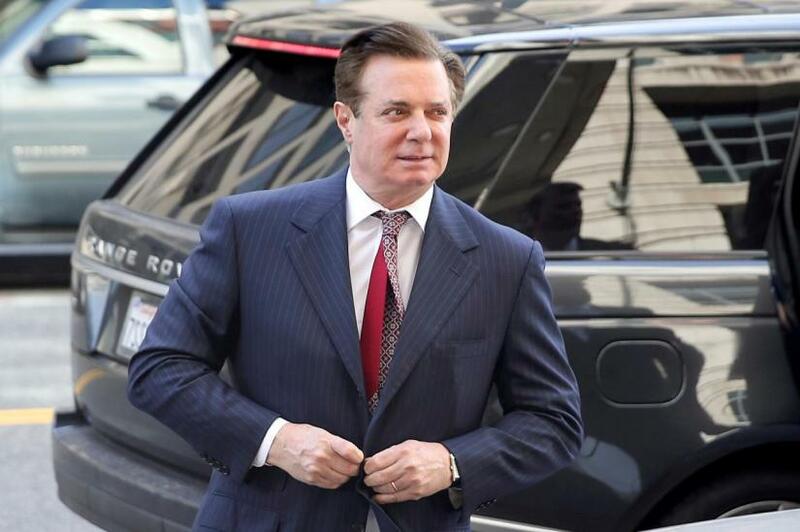 US President Donald Trump's former campaign manager Paul Manafort breached his plea agreement with Special Counsel Robert Mueller's office by lying to prosecutors about matters which are material to its Russia probe, a federal judge ruled on Wednesday. Nevertheless, the ruling will almost certainly deal a blow to any hopes Manafort had of avoiding an extended term of incarceration. Mueller's prosecutors are now released from their obligation to support a lighter sentence. "His sentence has the potential of being very lengthy," said David Weinstein, a former federal prosecutor in Florida. The judge found that Manafort lied about his interactions with Kilimnik including about the sharing of polling data on the Trump campaign and their discussions over a "Ukrainian peace plan," a proposal that envisioned ending US sanctions on Russia - long an important objective of Russian President Vladimir Putin's government.